Preschool parenting books are everywhere. Looking through shelves at the local bookstore or online at the parenting section books can become quite overwhelming!! There are books for every imaginable topic under the sun! If there is one thing that I can’t get enough of (other than my dog, Jack, an adorable Welsh Pembroke Corgi!) it is reading and researching. I have read through the preschool education and parenting sections of two libraries and am always disappointed that they don't have more yet! This has sent me to the local book shop where a friend and I have actually been personally reminded that the store is now closed because we get so lost in books! But I digress! I have compiled a list of my favorites and reviewed them for you to give you a starting point. There are, certainly, many other wonderful and informative books out there. In fact, if you have read one that you just rave about, let me know about it by contacting me! I am always on the lookout for another good book. 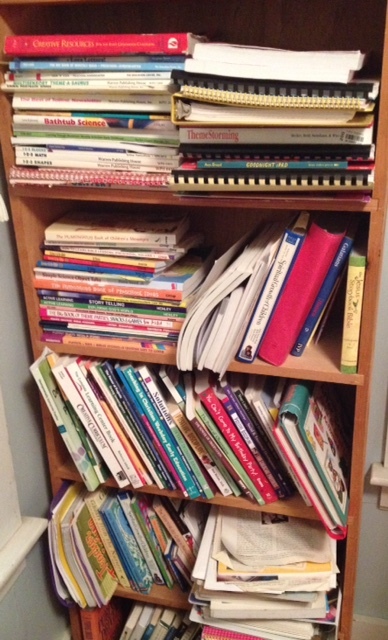 For now, here are my personal review of some parenting books. You can click on the title or the picture to read more about them at Amazon. This is a wonderful parenting book. It discusses many suggestions for aligning consequences with actions. Overall I like this book and where the authors are coming from. A few of the consequences they used as examples were upsetting to me. One in particular is when the parents give the family dog away because the child has not been feeding it. I won't go on a soapbox on this one, but must comment. There are far too many dogs in shelters because they are given away due to their owners not having the time to care for them. As one who is obsessed with dogs, specifically corgis, I must say I cringed when I read that their family dog was so disposeable. Yes, the child certainly learned a lesson. But, so did that dog.....it learned to lose trust in humans. :( Okay, done. With that said, I think I would carry out some of the "pearls" differently, but overall, this is a good book and I do recommend it. For any parents of boys, this is a MUST READ! Dr. Dobson is well known in the Christian and Homeschooling areas. Even if you don’t necessarily agree with Dr. Dobson’s religious or political views, you will still find his insights and advice indispensable. I loved the chapters describing how boys and girls are fundamentally different and need to be treated as such. He also goes on to talk about the distinct, separate roles that mothers and fathers have with their sons. Although I have daughters, this books was an amazing resource for me for my nephews and students. A highly recommended parenting book! This is a classic. The theory is simple and basic: when a child misbehaves, they are given the opportunity to correct their behavior before they are disciplined (with a time-out). The rules to this are put in place prior to a behavior problem. No more saying, "Stop throwing that or you are going to your room. 1.....stop throwing that.... 2........ I said STOP! I MEAN it.......you will be in BIG trouble....... 2 1/2 ......... Do you not HEAR me????...." It is now something like. You: "Play with that toy correctly, don't throw it, or you will go to your room." You: 1. 2. 3. You've chosen not to listen. Go to your room. It's not this simple the first time, though! However, once you have used this technique for a week or two, and are consistent (this is key), you will see a huge difference! I am a big fan of Jane Nelson's book Positive Discipline for the preschool classroom. I am an equal fan of this book for parents. There are a few areas that I think are more of a personal choice (such as when to wean and when to respond to crying children to name a couple). You will need to use what works for you. 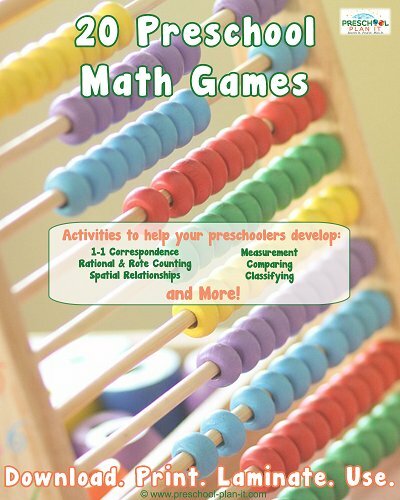 This book is a fantastic resource for any parent and the alphabetical guide is awesome!